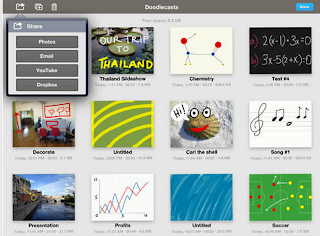 The popular whiteboard app Doodlecast Pro is now free for a limited time ( regular price $3,99). 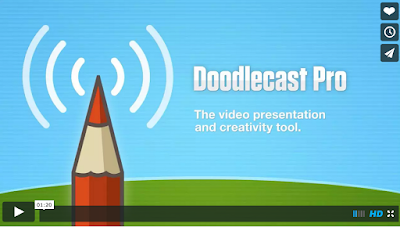 We have repeatedly featured DoodleCast Pro in my previous lists of best iPad doodle and presentation apps. 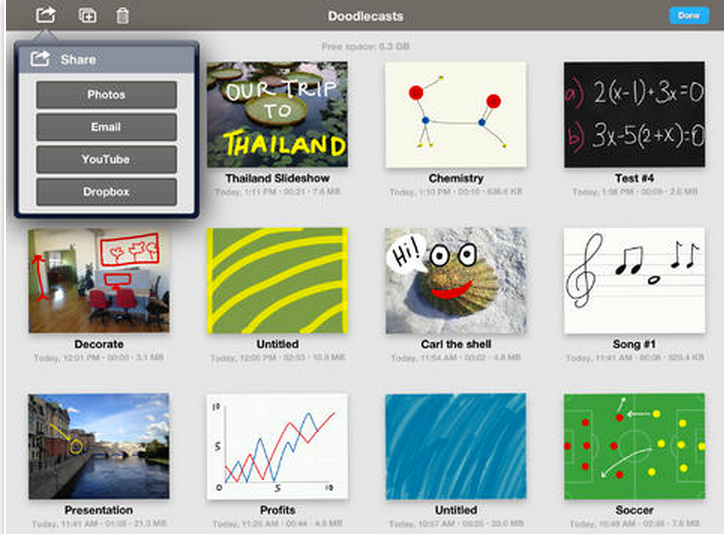 With DoodleCast Pro students will be able to create beautiful drawings and presentations on their iPad. The app also supports audio recording allowing you to illustrate your drawings with your own recorded voice. • Prepare lessons to share with your students. • Create video school reports on your favourite topic. • Provide feedback on visual designs, layouts, or charts. • Annotate charts and graphs for business presentations. • Capture mind maps and notes during brainstorming sessions. • Create fun animated messages to send to friends and family.